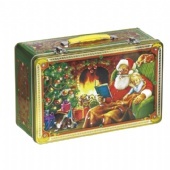 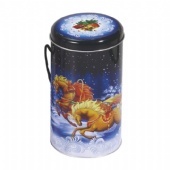 Yum Tin Box company is a professional Christmas Tin Box Manufacturer and supplier specializing in the Christmas Tin Box design development and production. 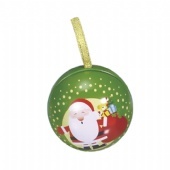 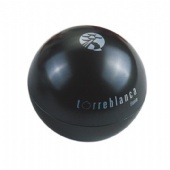 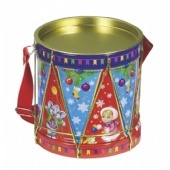 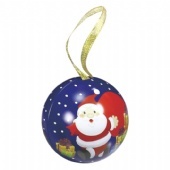 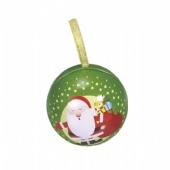 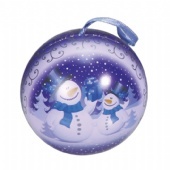 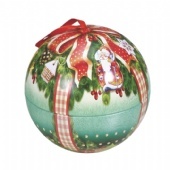 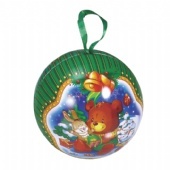 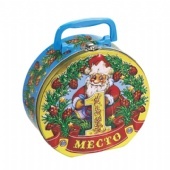 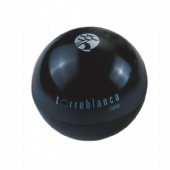 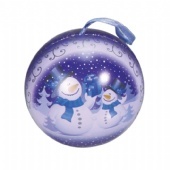 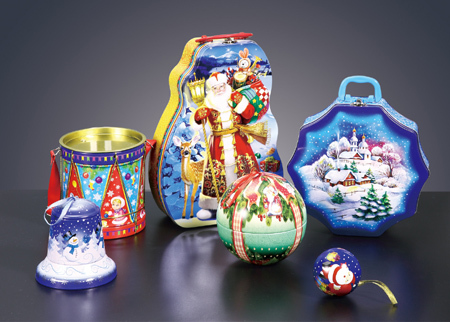 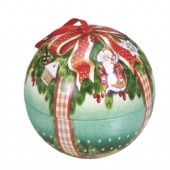 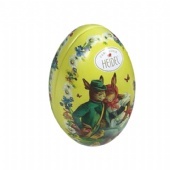 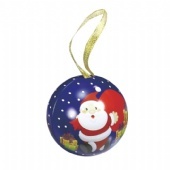 Christmas Tin Boxes, Yum Tin Box Manufacturer makes a wide range of ball shaped tin boxes that have numerous Tin Packaging applications Christmas Tree Decoration and Decorative application. 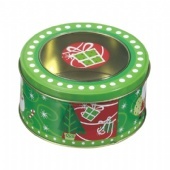 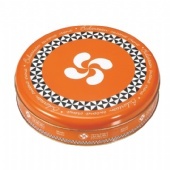 A wide range of finishes and attachments and decorative elements are available to make your Custom tin packaging stand out.